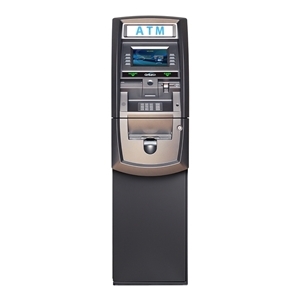 Genmega G2500 Shell Unit is a workhorse for retail for off-premise locations. 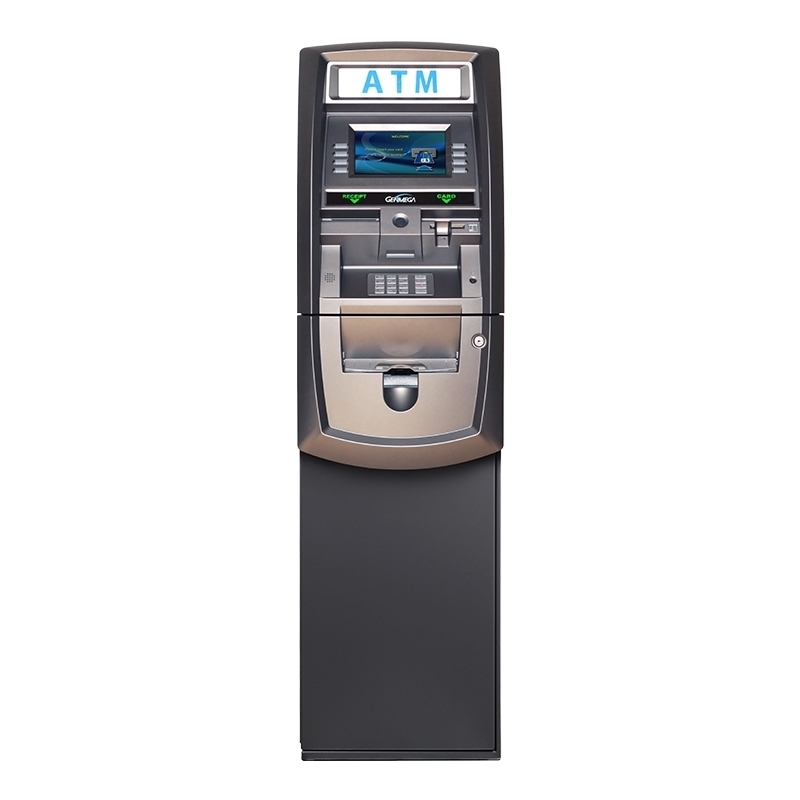 It comes loaded with features like 8" high-resoultion LCD, upgradeable 3" graphics receipt printer and integrated topper.It support cash dispensers from other equipment suppliers. Printer 56mm (2" standard), 80mm (3" optional), graphics capable with 3"